Donna Summer was known as the “Queen of Disco,” but the Boston native was successful in several formats before her untimely passing in 2012, including rock, pop, and gospel. 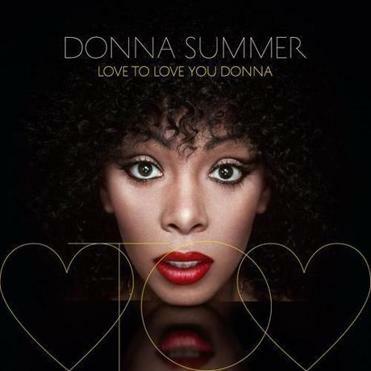 But the focus of “Love to Love You Donna,” out Tuesday, is squarely on Summer’s triumphs under the glittering mirror ball, as a raft of (mostly modern) DJs and producers remix tracks from her back catalog for prime dance floor euphoria. Among those who help pump up what was already a pretty ecstatic catalog are Summer’s original main man Giorgio Moroder, who revisits the famous murmurs and moans of “Love to Love You Baby” and adds some contemporary tweaks and shrieks to the original icy undulations. The legendary Frankie Knuckles and cohort Eric Kupper turn up the heat on “Hot Stuff” and Hot Chip rejigger “Sunset People,” amplifying its dreamy essence over a percolating groove. While nothing here bests the original tracks — and it is strictly for Summer diehards and remix fans — it’s heartening that artists are still drawing inspiration from a woman who loved it when the music moved people. Sarah Rodman can be reached at srodman@globe.com.